Pat Kenny and his wife Kathy have spoken about the presenter's decision to step down as host of 'The Late Late Show'. In an interview with the RTÉ Guide, Kathy Kenny revealed: "I said to Pat 'if you sign up for another five years of that show, you're on your own'." 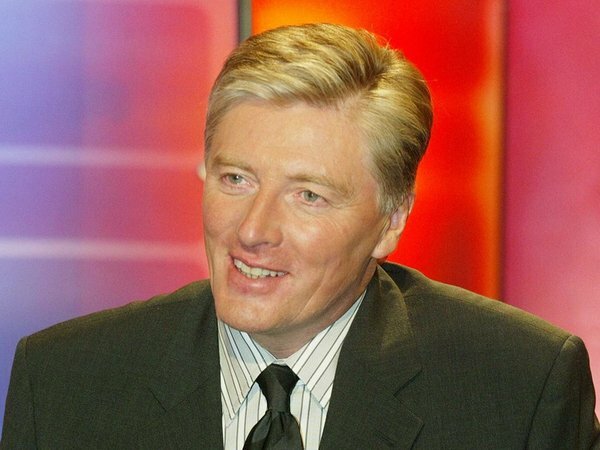 Pat Kenny said of leaving the show: "The opportunity came for me a year earlier than I had expected. I was willing to do one more year of 'The Late Late Show'." Referring to his time as host of the show, he said: "What I succeeded in doing was to keep the brand alive. Ten years later we are still number one and that is pretty good." Speaking about his critics, Kenny said: "The fact is that they are paid to say nasty things about me. Writing good things about Pat Kenny is not copy." His wife Kathy said: "You accept that you'll never read a newspaper article saying how wonderful he is." "What keeps us close is the life that you lead in the goldfish bowl. Pat is my best friend and vice versa." Referring to Ryan Tubridy, his successor as host of 'The Late Late Show', Pat Kenny said: "I am very much a man of my own time, Ryan talks about becoming Parkinson and yet he's only 35. He refers to himself as a young Fogey and I was never that." Read the full interview in this week's RTÉ Guide.